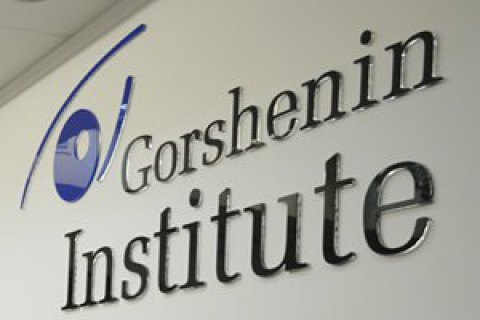 On Friday, 7 July, at 12:00, Gorshenin Institute will host a round table "On what conditions will Ukraine receive the new IMF tranche?" Why does Ukraine hesitate to implement reforms that the IMF considers the key? What is the reason for the delay in implementing the land reform? What is the stumbling block in the land issue? How the delay of the fifth MF tranche will impact the economy will? Under what conditions and when will it be granted to Ukraine? Oleksandr Parashiy, head of the analytical department of the investment company Concord Capital.